Showing 21-40 of 71 items. 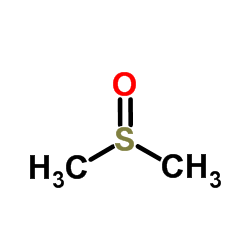 D-Mannitol is a six-carbon sugar alcohol and a C-2 epimer of sorbitol that is found abundantly in nature. 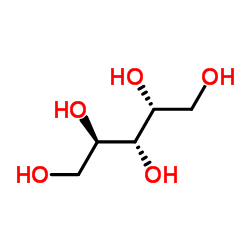 It is an important constituent of the selective and differential bacterial growth medium, mannitol salt agar. 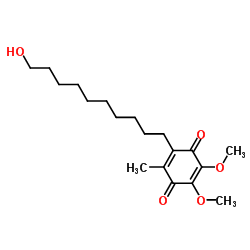 D-Mannitol has also been used as an osmotic control in plant studies. 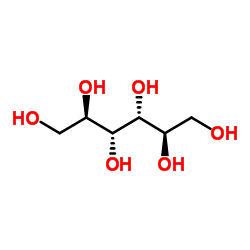 D-Mannitol is frequently used in medicine with a variety of different applications. 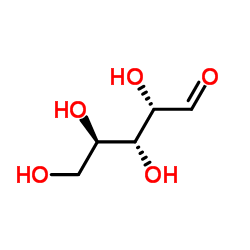 D-Mannitol forms a complex with boric acid making a stronger acid and allowing for a more precise volumetric analysis of the acid. 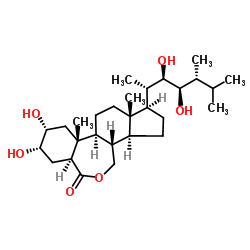 Erythromycin is a macrolide antibiotic isolated from Streptomyces erythreus. 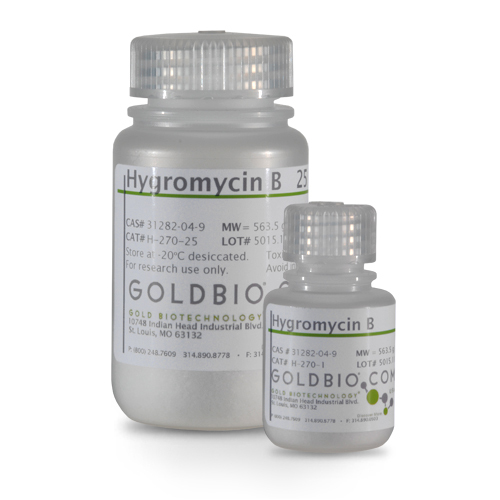 It displays strong efficacy against gram-positive cocci and bacilli and some mycobacteria, mycoplasma, and spirochetes. 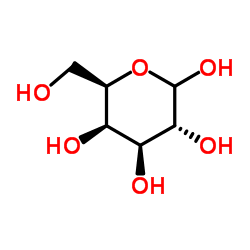 In addition to its antimicrobial properties, erythromycin is a motilin receptor agonist that has been shown to inhibit respiratory glycoconjugate secretion in vitro. 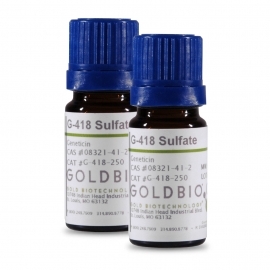 It has also been used to select for recombinant Lactococcus lactis MG1363 strains in microbiological applications. 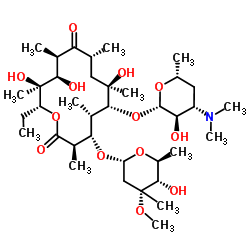 HEPES is a buffering agent used in biochemistry and molecular biology that was selected and described by Good et al. 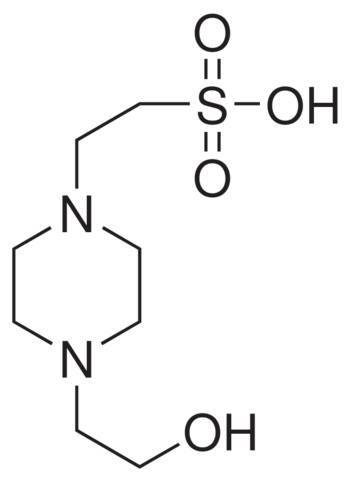 It is a zwitterionic, piperazinic buffer that is useful for a pH range of 6.8 – 8.2. HEPES lacks the ability to form a significant complex with most metal ions and is recommended for use as a non-coordinating buffer in solutions with metal ions. 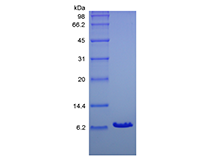 Mature human Interleukin 2 (IL2) shares 58% amino acid sequence identity with murine IL2. 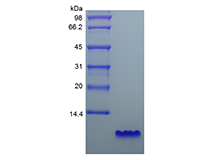 Human IL2 and mouse IL2 exhibit cross-species activity. The receptor for IL2 consists of three subunits that are present on the cell surface in varying preformed complexes. 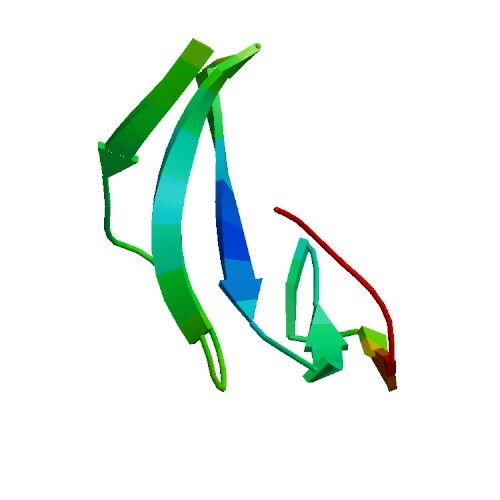 The 55 kDa IL2 Rα is specific for IL2 and binds with low affinity. 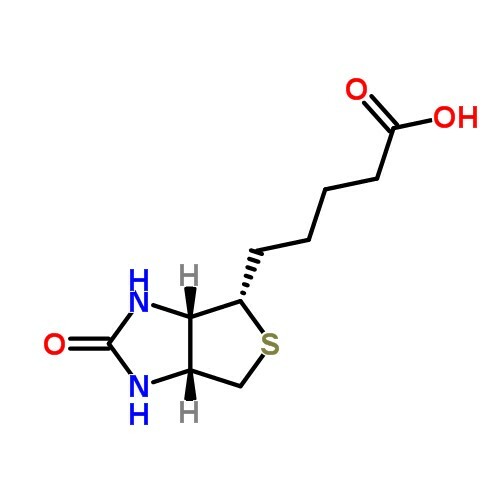 The 75 kDa IL2 Rβ, which is also a component of the IL15 receptor, binds IL2 with intermediate affinity. The 64 kDa common gamma chain γc/IL2 Rγ, which is shared with the receptors for IL4, IL7, IL9, IL15 and IL21, does not interact independently with IL2. 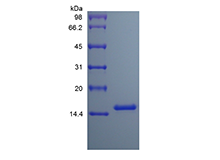 Upon ligand binding, signal transduction is performed by both IL2 Rβ and γc. It drives resting T-cells to proliferate and induces IL2 and IL2 Rα synthesis. It contributes to T-cell homeostasis by promoting the Fas-induced death of naive CD4+ T-cells but not activated CD4+ memory lymphocytes. 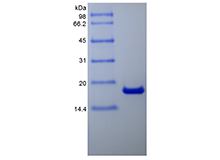 Mature mouse Interleukin 2 (IL2) shares 58% amino acid sequence identity with human IL2. It shows strain-specific heterogeneity in an N-terminal region that contains a polyglutamine stretch. Mouse and human IL2 exhibit cross-species activity. The receptor for IL2 consists of three subunits that are present on the cell surface in varying preformed complexes. 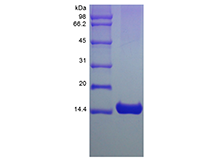 The 55 kDa IL2 Rα is specific for IL2 and binds with low affinity. The 75 kDa IL2 Rβ, which is also a component of the IL15 receptor, binds IL2 with intermediate affinity. The 64 kDa common gamma chain γc/IL2 Rγ, which is shared with the receptors for IL4, IL7, IL9, IL15, and IL21, does not independently interact with IL2. 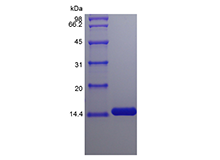 Upon ligand binding, signal transduction is performed by both IL2 Rβ and γc. It drives resting T cells to proliferate and induces IL2 and IL2 Rα synthesis. It contributes to T cell homeostasis by promoting the Fas-induced death of naive CD4+ T cells but not activated CD4+ memory lymphocytes. IL2 plays a central role in the expansion and maintenance of regulatory T cells, although it inhibits the development of Th17 polarized cells.